We are thrilled you’re interested in joining Empowered21 for this epic event. Be Inspired. Be Encouraged. Be Renewed. Be Transformed. Be Empowered. Be Refocused. Choose from one of the registration options below. 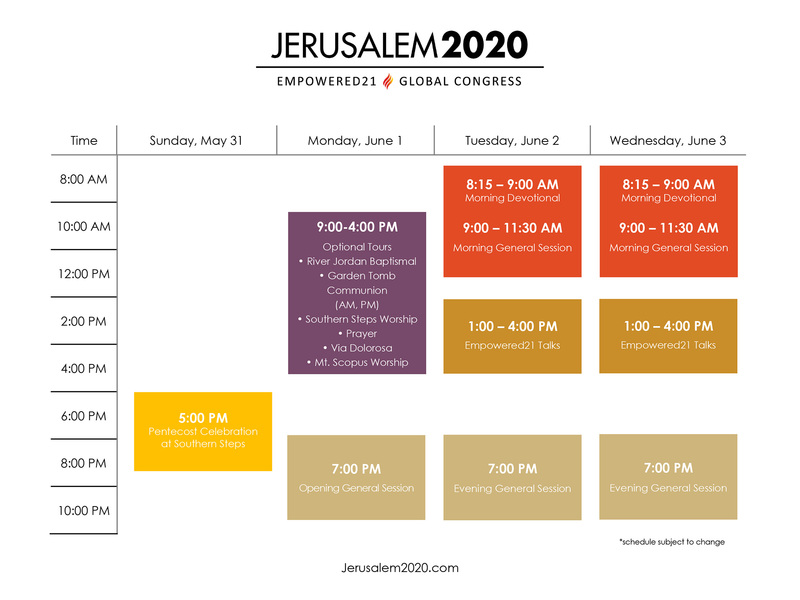 If you want to lead a tour to Israel please complete the form below and an official representative of the Empowered21 Global Congress will contact you. 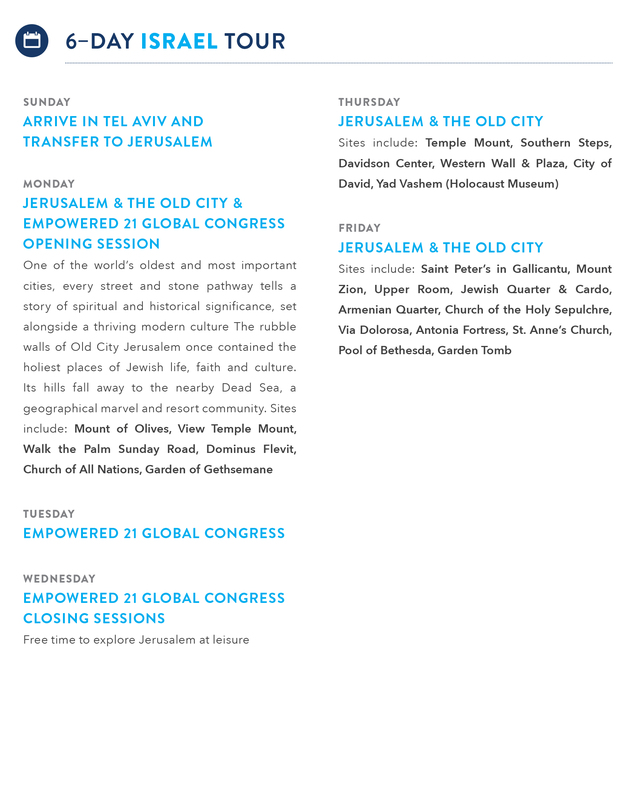 Why not turn your trip to Israel from a three day conference into a full-length tour of the Holy Land? Maximize your time in this nation with an unforgettable teaching tour that will take you deeper into the heart of God. Come with family, come with friends, or come as you are and form new relationships. Options abound for either joining an existing tour or starting your own. Let’s get started! 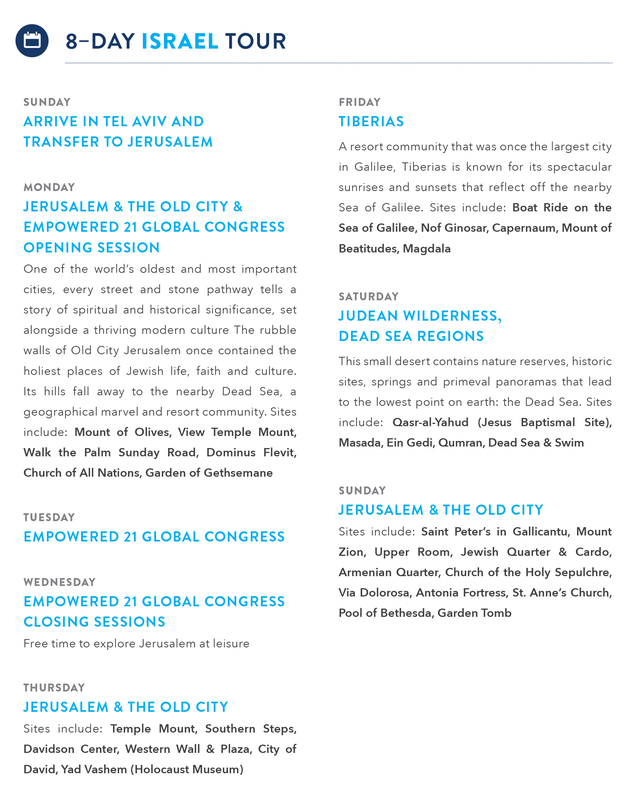 The Land of Israel beckons Believers to make a spiritual pilgrimage to the settings of Scripture. 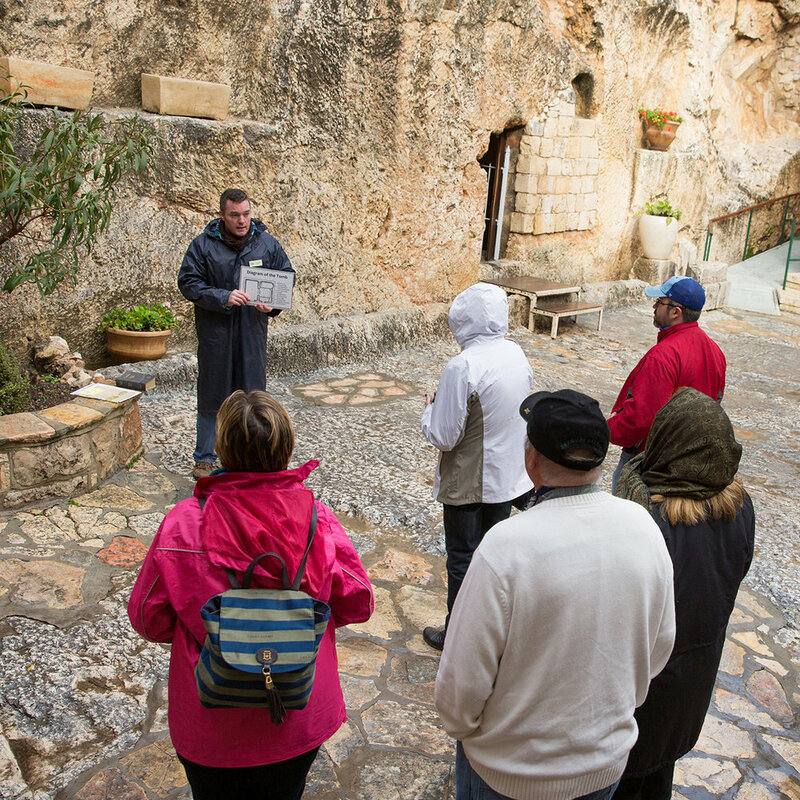 Come make memories in the land of Jesus as you walk in the very footsteps of your Lord. Engage in a life-changing journey in this stunning—and spiritually impactful—part of God’s Creation. Study the Bible and worship in the places that are foundational to your faith. This dynamic opportunity is sure to be a once-in-a-lifetime experience. Unite with thousands from around the globe for three revitalizing days of outpouring, equipping and transformation.